Baby Shower for Twins.. Also: How Old Am I? My favorite photo this week is from my friend Bethany’s baby shower. I’ve known Bethany since 7th grade; she was one of the first friends I made when my family moved to Tennessee. 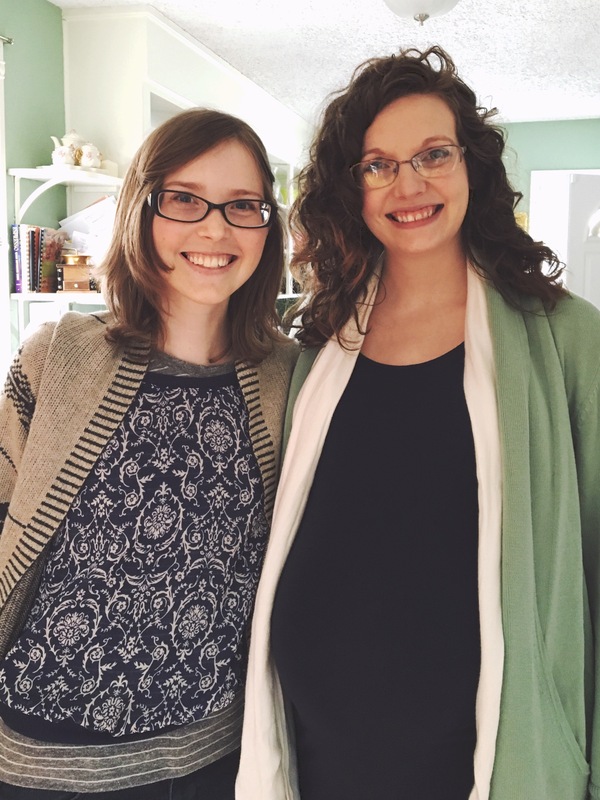 Well, now we’re all grown up and Bethany is having twins! A boy and a girl! I’m so thrilled for her and her family. I had a great time celebrating her and the kiddos last weekend. There was onesie painting, a delicious biscuit bar, and tons of diapers gifted to the family. They’re gonna need those! She’s still got a couple more months before she gets to meet her daughter & son, but just look at how adorably huge that belly is. 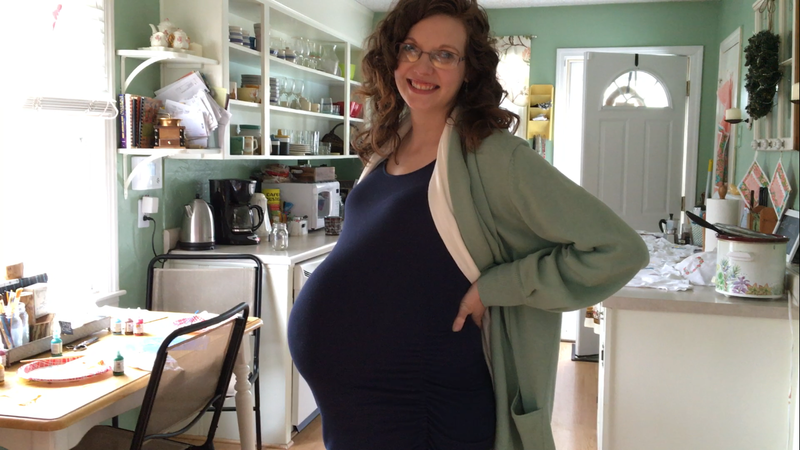 Bethany is definitely a cute preggo.